LAHORE: Debilitating smog that has enveloped the city for past many days has also started affecting the animals at Lahore Zoo, Pakistan Today has learnt on Friday. Thick fog and smog returned with a renewed vengeance this year and engulfed Lahore besides increasing the number of patients at various hospitals, with complaints of cough, throat infection, skin irritation, respiratory issues, irritation in eyes and nose. The smog also did not spare the animals at the Lahore Zoo. 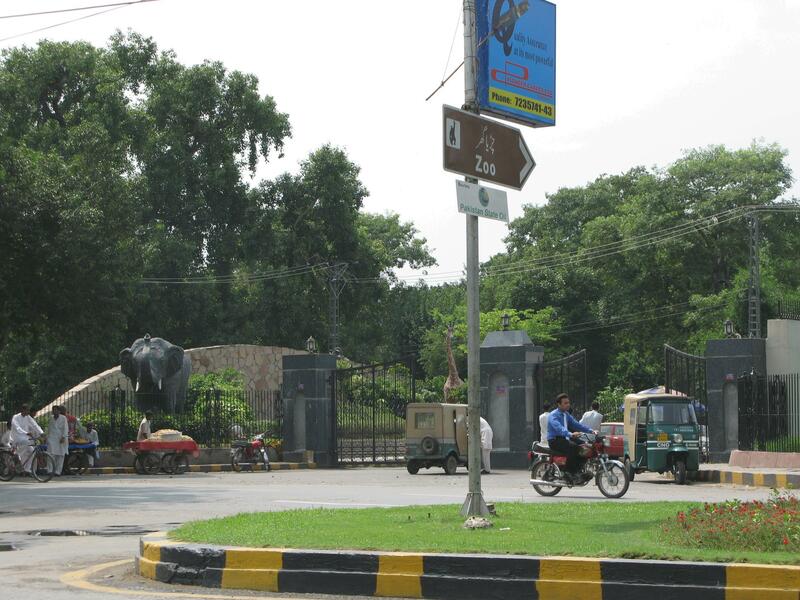 The Lahore Zoo was established in 1872 and attained the fame of well-maintained recreational spot for the general public. 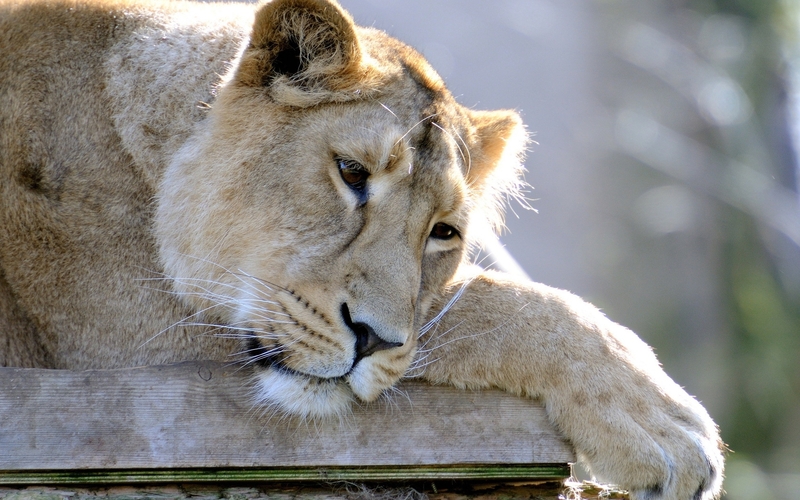 The zoo tops the lists of important recreational places in the city despite a dearth of various suitable facilities. Lahore Zoo Deputy Director, Tanvir Ahmed Janjua said the situation is under control till now and the zoo administration has taken special measures to fight effects of the smog on animals and birds. “We have administered special doses of medicines to animals and birds. The animals and birds at the zoo have been given special care to enhance their immunity in this polluted environment and keeping in view these measures, there are no apparent symptoms in animals and birds here,” the deputy director stated. However, veterinary doctor Rizwan deputed at Lahore Zoo says animals and birds are not immune to smog like human beings and it is causing eye itching, lung infection and problems in the respiratory system of many of the animals. “Routine vaccines are also injected with caution to end effects of smog on birds and animals,” he added. 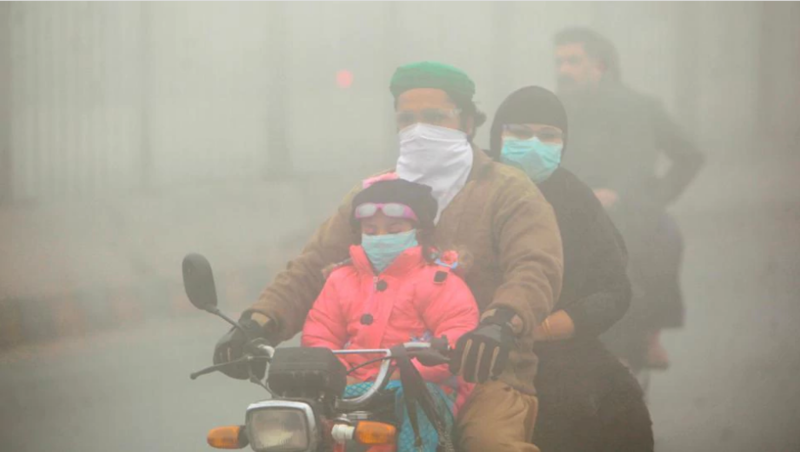 According to him, animals are more sensitive to smog as compared to birds since birds have special nectarine membrane in eyes naturally to combat various pollutions. Experts believe that if the current trend of smog is not checked soon, there may come a time when major cities would have to be evacuated due to pollution since they may not be livable for both human beings and animals alike. The higher authorities in Punjab Environment Protection Department (EPD) claim to have forcibly shut down 103 steel smelters in the city’s outskirts to reduce emissions and save human being and animals from poisonous effects of smog.